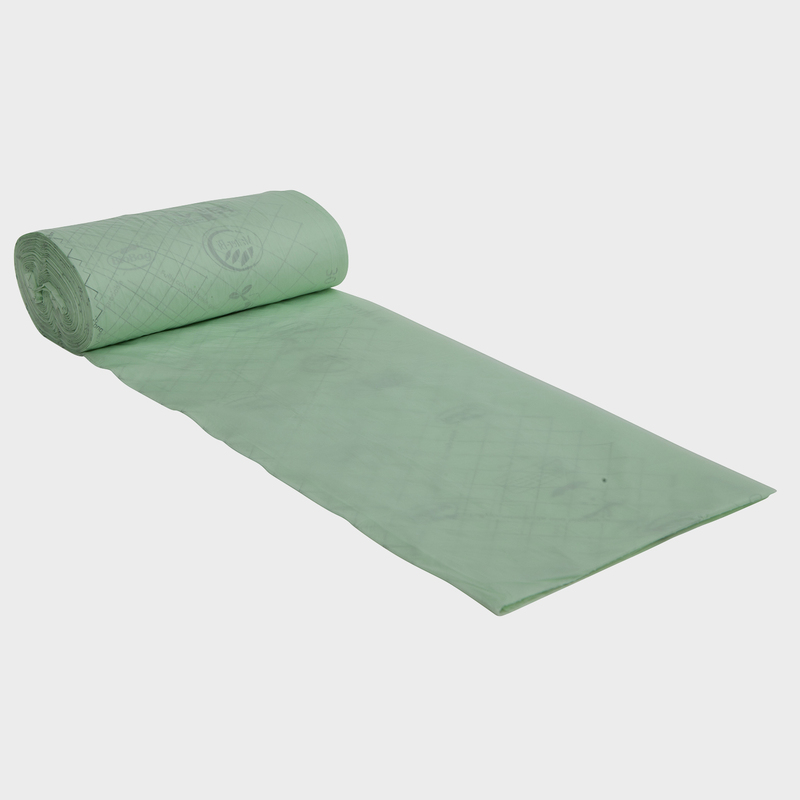 Category: Compostable bags for kitchen use. 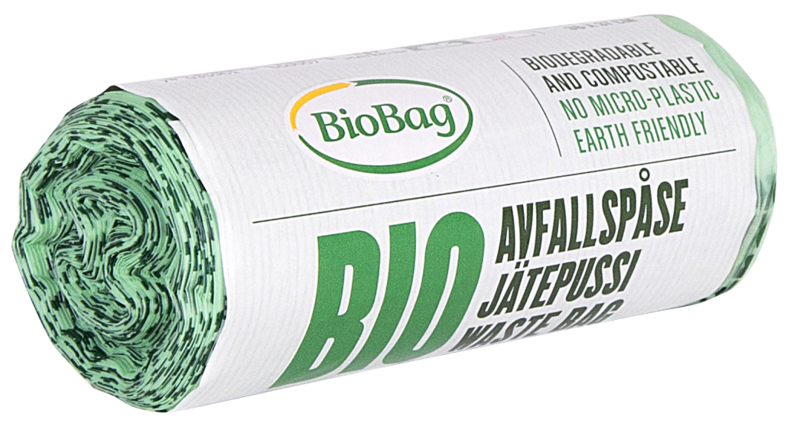 BioBag 6 Litre Bag is made from plant starch and is 100% compostable and biodegradable. 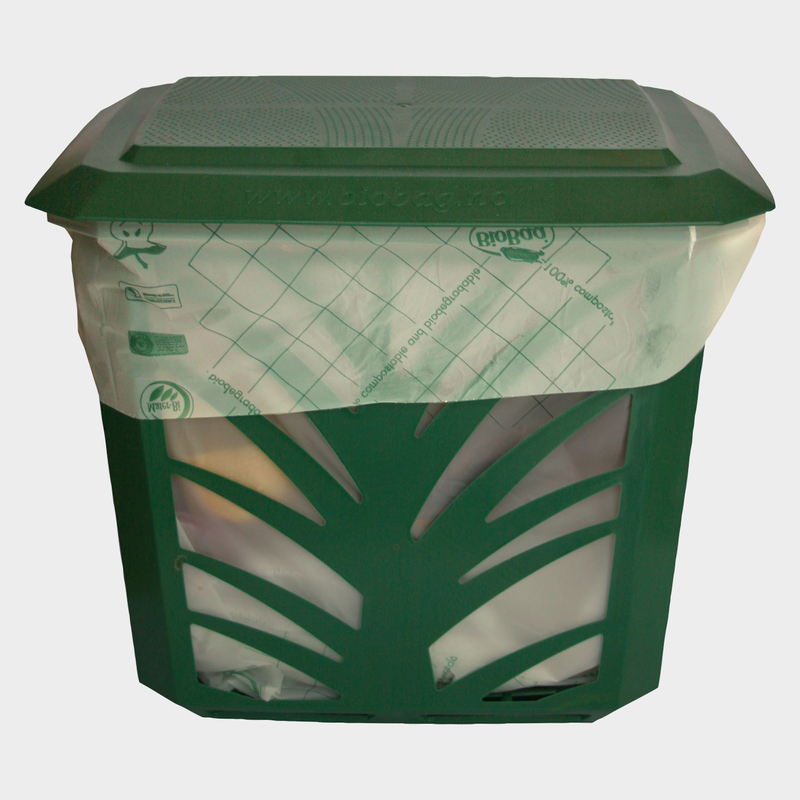 Our bags are breathable and allow moisture in food waste to evaporate. 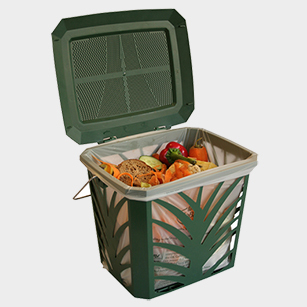 Drier waste reduces unpleasant smells and prevents moisture escaping from your bin. A BioBag bag acts also as a barrier to bacteria, viruses, spores and mould. The BioBag 6 Litre Bag is a natural product which starts life as a sustainably-grown thistle. BioBag bags are strong and sturdy. Our bags are certified as compostable for both industrial and home composting situations and break down in up to 8 weeks and 12 weeks respectively. The BioBag 6 Litre Bag is the smallest bag in our range with a range of uses in the home. Buy online in a multi-pack of 5 rolls x 30 bags (150 bags in total). Conveniently packed a cardboard box, made from recycled paper, making it easy to store your bags at home.